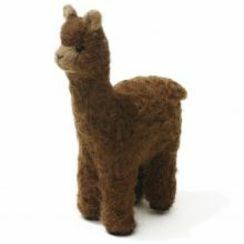 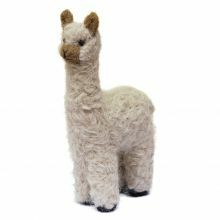 This decorative miniature Alpaca Huacaya Mecha Ornament is an adorable, life-like figure. 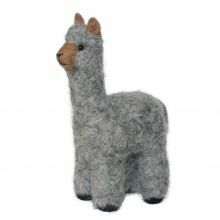 Brings charm and delight to any room. Needle Felting is an artistic process done entirely by hand created by our "Grupo de Madres". 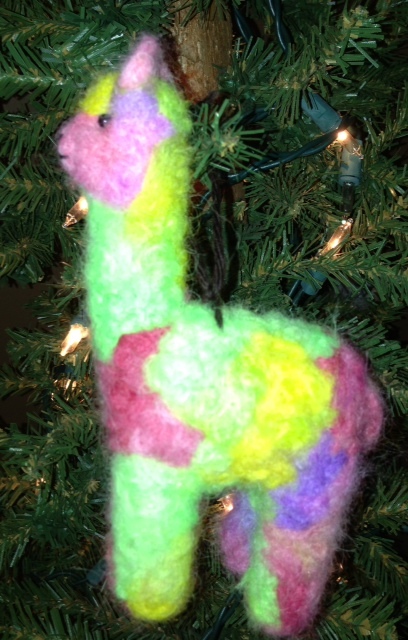 Alpaca fiber is needle pressed onto a base formo and detailed to perfection finished with a loop for hanging.